As the sun sets on another amazing summer vacation, there is still something to celebrate. Another year at Villanova University is about to begin, and students will have plenty of great stories to share with their friends when they get back. Villanova students are spending the summer all over the country and even the world. Some students are already back on campus, preparing for New Student Orientation. Some are traveling around the world through study abroad programs. Some, like me, are working and interning to gain great experience for the future. My communications internship in a local theatre has given me important skills and incredible memories that I will bring to campus this fall, and I know plenty of other students are doing the very same. One of those students is Morgan Goodman, a senior marketing major and business law minor from Westchester, NY. She’s spending her summer in New York City as an intern in the Global Partnerships department at the NBA. As an intern, she works to find prospective partners and find areas of opportunity to work with other companies. She then helps develop outreach plans, which show how a company’s objectives can easily align with the selling points of the NBA. Goodman explained that while her application process did consist of turning in resumes and cover letters and multiple interviews, the process became a lot easier with the help of Villanova alumni. 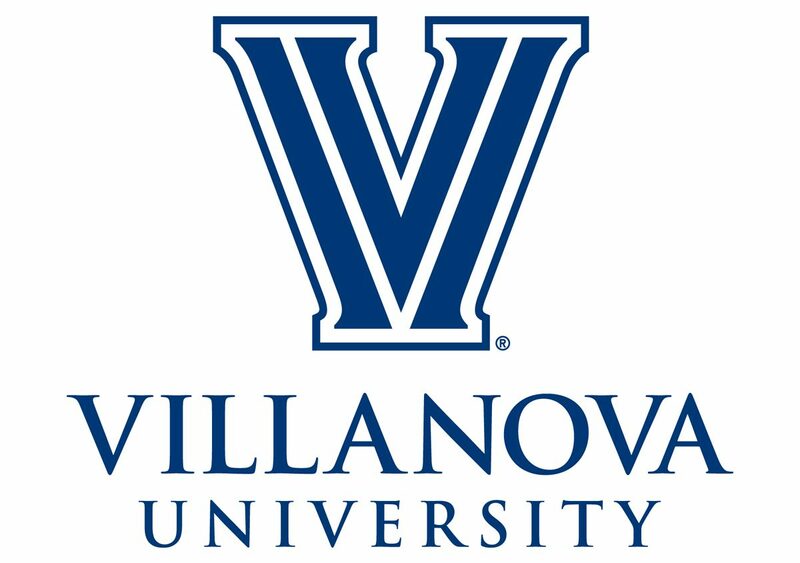 “Villanova alumni who worked at the NBA or in the sports industry were extremely willing to connect with me and provide advice,” she explained. Villanova alumni love helping out current students. It can be really rewarding to make connections with different organizations and companies through an internship, and getting to know alumni can be extremely beneficial as well. Morgan Goodman ’18 (second from left) interned with the NBA this summer. While our internships are very different, I can happily agree with Goodman on how Villanova prepares students to take on any challenge. It’s important to do what you love, and Villanova has prepared students again and again to do just that. Whether you’re working with one of the biggest organizations in the country or taking on a more local company like myself, the experiences you can gain on campus and off are going to make your time at Villanova even more memorable. The opportunities are endless at Villanova, but there are plenty of other places to visit and activities to try. While I’ve enjoyed relaxing and recuperating this summer, my time as an intern has been extremely rewarding. Seeing the amazing work that other students are doing has only encouraged me to work harder at what I love to do. So remember to do what you love and take advantage of any chance you’re given. I can’t wait to hear more about the awesome things Villanova students got to do and see this summer. I know for certain that it’ll be a summer worth remembering.